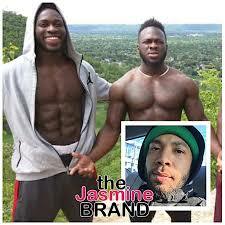 Chicago sues Jussie Smollett over costs of investigating alleged attack – Royal Times of Nigeria. The city of Chicago has filed a lawsuit against Jussie Smollett seeking three times the damages it said it incurred in the investigation of a hate crime that authorities allege the “Empire” actor staged. 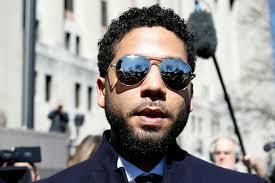 The lawsuit, which did not specify the amount of damages, was filed in Cook County Circuit Court over two weeks after prosecutors dismissed the criminal charges against Smollett alleging he fabricated the Jan. 29 attack. Chicago officials previously said they would sue Smollett after he refused a demand by the city for one hundred and thirty thousand dollars to cover police overtime costs to investigate the actor’s claims.